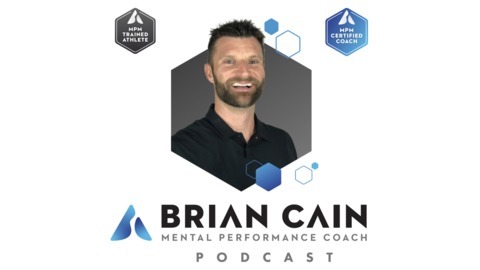 The Official Podcast of #1 Best-Selling Author, Mental Performance Coach, Brian Cain. 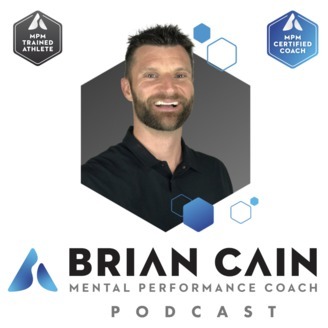 Cain's podcasts are dedicated to helping you reach your maximum potential through mastering your mental game. Cain has consulted with top professional and collegiate sports programs, mixed martial arts world champions, Olympic gold medalists, and top performing corporations around the globe. 3:00 - Do you need a masters in sport psychology to coach mental performance?